Our Offer for the coming Spring. We are offering a free Cornish Cream Tea on arrival when you book for two nights or more. 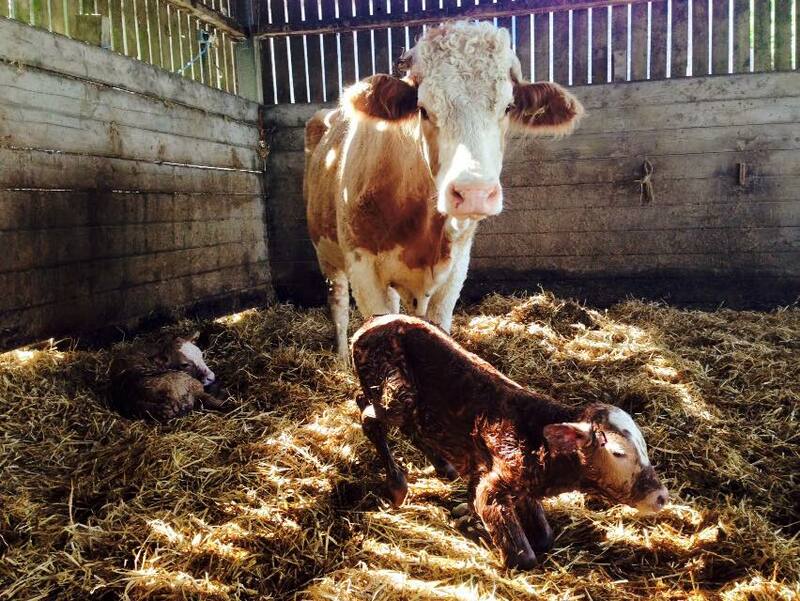 Come and enjoy our Farm as we head into spring, we have plenty to see, with new calves, chickens and pigs. Cornwall is great to visit in Spring, discover the amazing coastal walks and colorful gardens.